"The Vans BMX Pro Cup Series, the world’s definitive platform for elite BMX park terrain competition, announces the official pro tour dates and locations for the 2019 season. 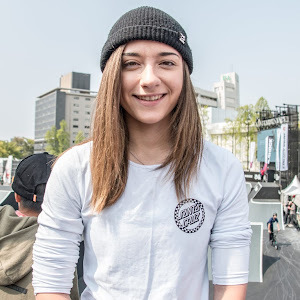 Now in its third year, the celebrated BMX competition series for men and women will take place in Singapore, Australia, Germany, Mexico, and the United States, and will continue to support emerging BMX communities with national and regional qualifiers open for registration. 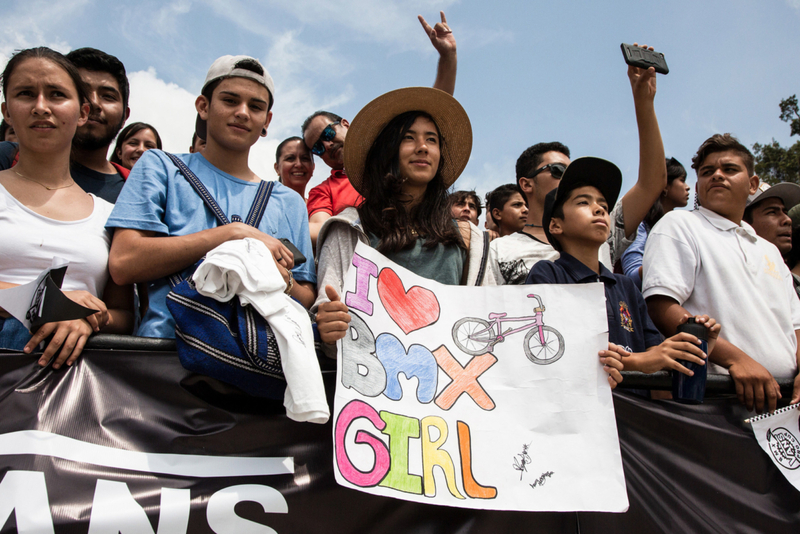 The Vans BMX Pro Cup Series is excited to land in three new locations and three new parks in Germany, Mexico, and Huntington Beach for the 2019 Pro Tour, in addition to hosting Nationals events in Singapore and the United States. Both the nationals and regional qualifiers events aim to secure a diverse pool of talented BMX riders from around the world. All-Pro Cup contenders will have the opportunity to earn regional placings in the race to the Vans BMX Pro Cup World Championships, to be held in Huntington Beach, CA, United States. 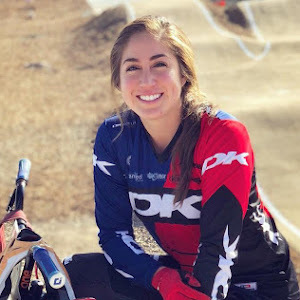 The two confirmed Nationals events are open to registration by all professional men and women BMX riders within that region, while the regional qualifiers preceding each Pro Tour Stop will be open to all registrants. 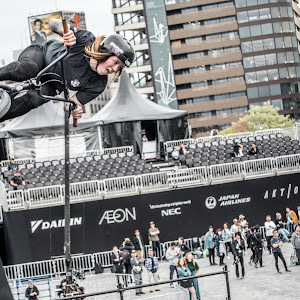 The top three podium winners from each Regional Qualifier will advance to the Vans BMX Pro Cup Pro Tour, and secure their invite to the Vans BMX Pro Cup World Championships."